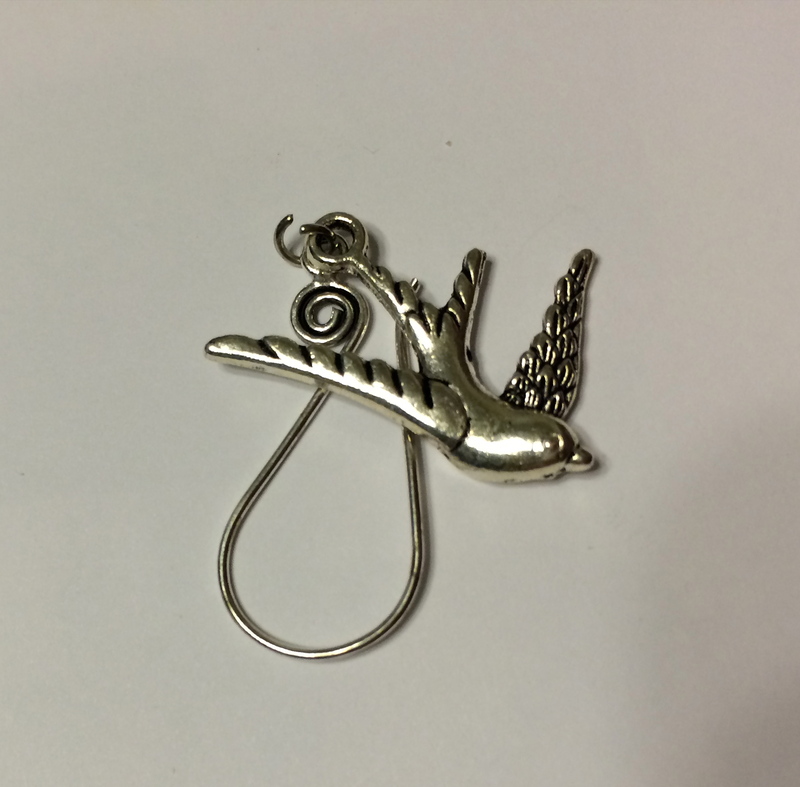 Put a bird on it! 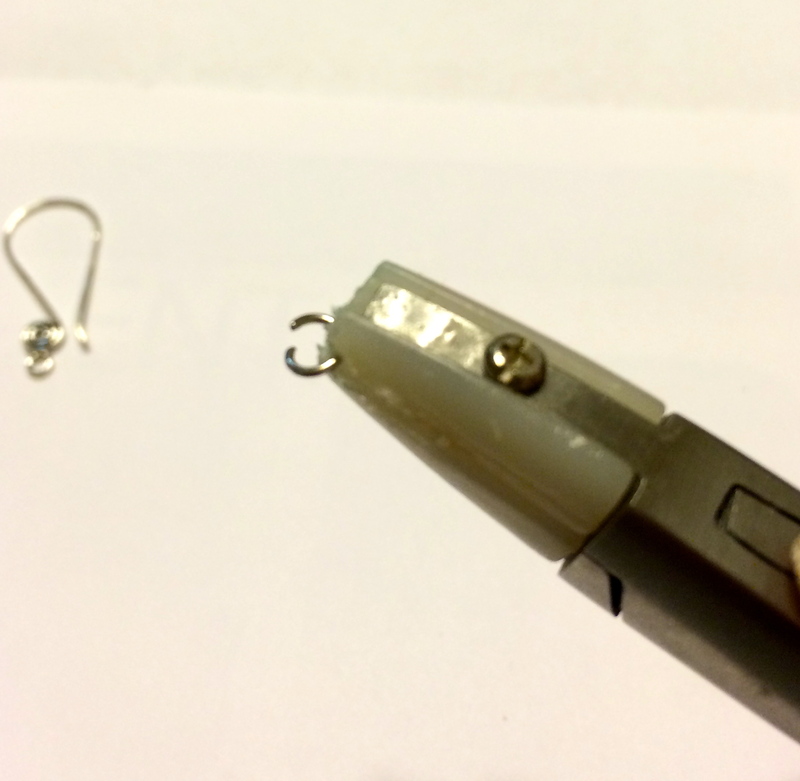 Not only were these earrings cheap and easy to make, but they took less than ten minutes from start to finish! 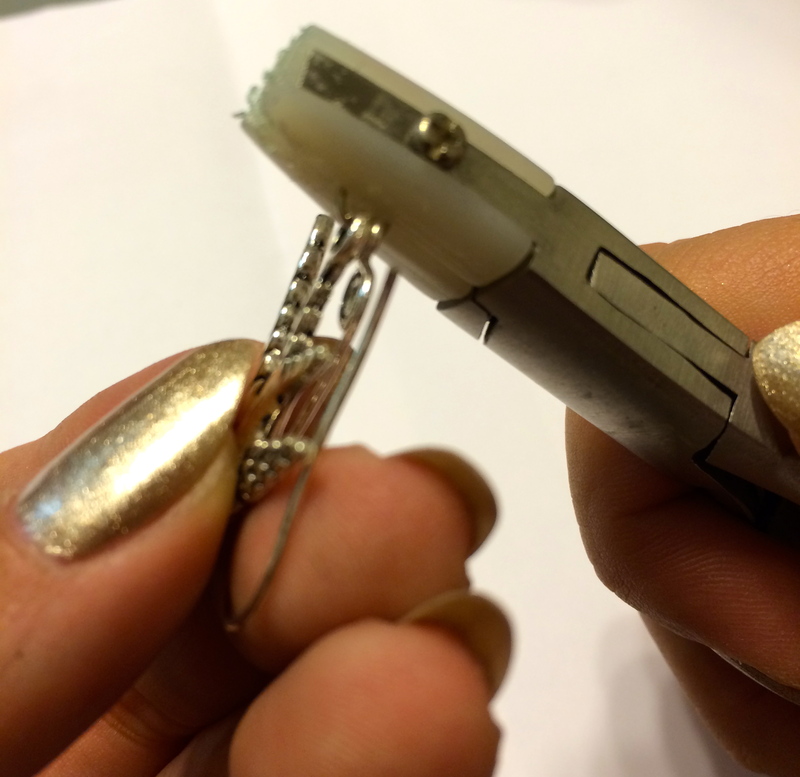 Using nylon jaw nose pliers, grip a jump ring and use your fingers to gently bend it open. Place your charm and hook in the direction of your choosing. Grip the opening of the jump ring closing it shut with the pliers. I already had pliers and jump rings on hand but I paid $2.25 for everything else. 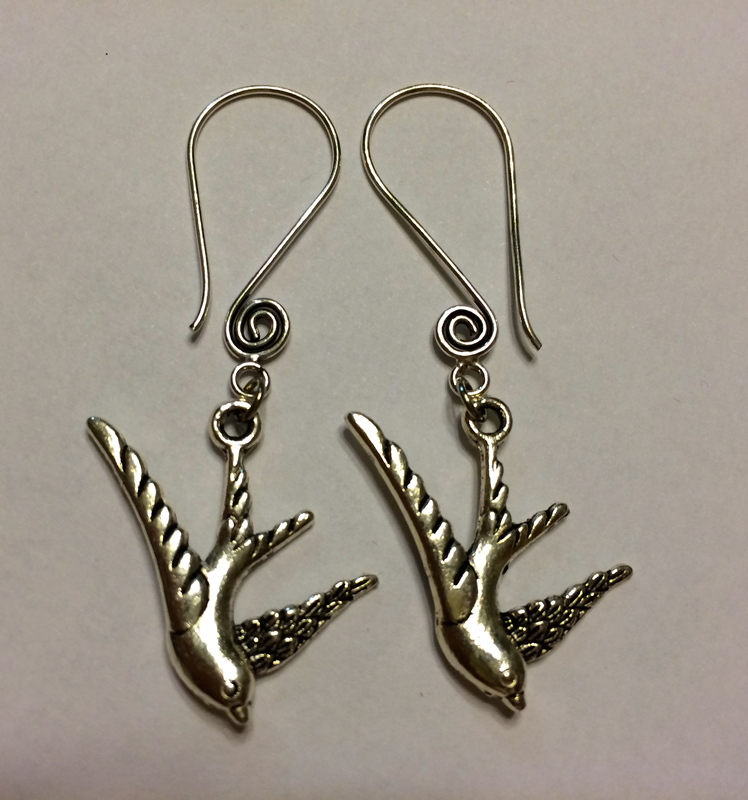 Not bad for a quick pair of earrings to wear on a lovely spring day!